Tree Swallows have been an important subject of citizen-science projects, helping to demonstrate changes in migration timing and breeding as climate has warmed. Photo by Brian Kushner via Birdshare. Hundreds of thousands of volunteer data collectors are due for some thanks from scientists, according to a new paper that reveals the role of citizen science in studies of birds and climate change. Data collected by amateurs underpins up to 77 percent of the studies in this field, but that fact is largely invisible by the time the research appears in journals, according to a study published today in the open-access journal PLOS ONE. Birds make excellent subjects for citizen-science projects—the term for studies that depend on members of the public for data gathering. 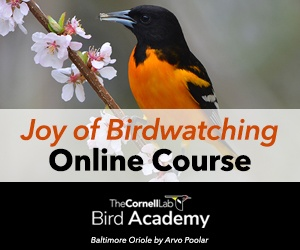 That’s in part because the great popularity of bird watching offers a ready pool of skilled observers. 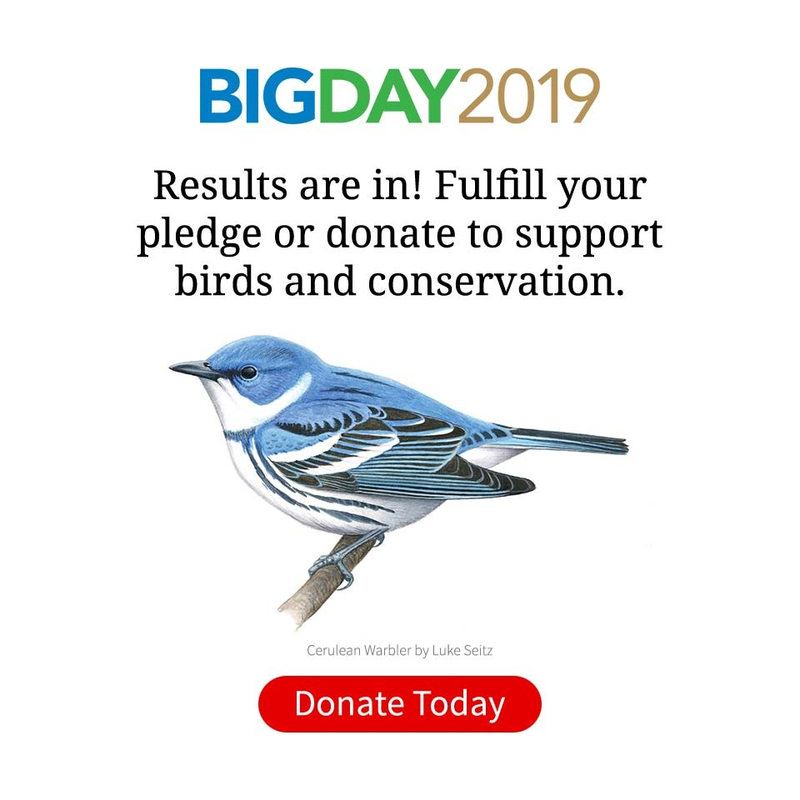 Some well-known North American projects are the Christmas Bird Count, eBird, and the Great Backyard Bird Count, as well as activities such as bird-banding stations and breeding bird atlases. But citizen science is not limited to birds—hundreds of other projects cover bugs, trees, flowers, mammals, and microbes, as well as topics like water quality, air pollution, and astronomy. Citizen science provides scientists with continent- or globe-spanning observations, often over periods so long that they outlast the careers of individual researchers. (The Christmas Bird Count has been running continuously since 1900.) For many types of data, there’s simply no other way to collect it at such a scale than with volunteers. Through projects like NestWatch, citizen scientists have provided the data to document regional differences in the breeding cycle of the Eastern Bluebird. Photo © Gary Mueller/Cornell Lab. Neither the review itself nor any of the cited papers used the term “citizen science”—a term coined in 1995—and only 37 papers used the word “volunteer.” Yet between 24 percent and 77 percent of the papers supporting each claim drew primarily on volunteer data. Citizen science proved especially important for documenting the patterns and consequences of climate change, such as population declines and changes in migration timing. Cooper says that it’s not as if scientists are downplaying the role of citizen science—in some cases, scientists use large data repositories and may be unaware that citizen science was involved. In the majority of cases, scientists simply don’t use a standardized term to refer to citizen science. The result is that the product of all that volunteer effort is invisible in the literature, despite having played an integral part in analyses. The Invisible Prevalence of Citizen Science in Global Research: Migratory Birds and Climate Change, by Caren Cooper, Jennifer Shirk (both at the Cornell Lab of Ornithology), and Benjamin Zuckerberg (University of Wisconsin, Madison), was published in the open-access journal PLOS ONE on September 3, 2014.